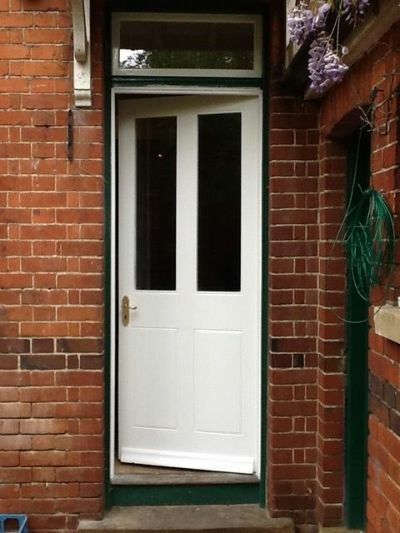 All of our doors are made to order by craftsmen to each individual design that is agreed with you before manufacture. 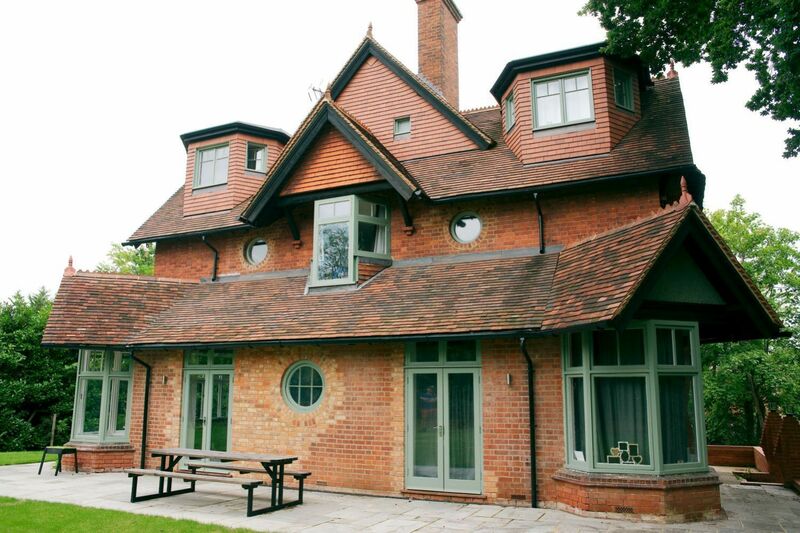 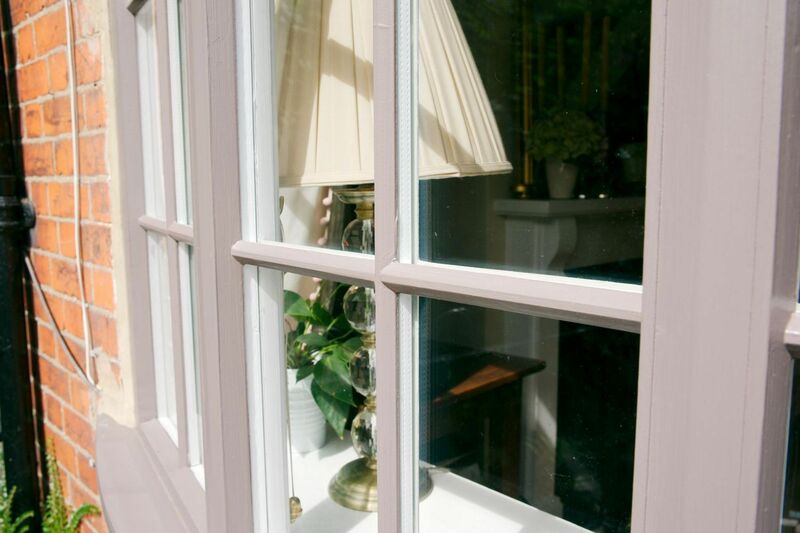 Kellys Sash Windows manufactures doors to suit the character of your home. 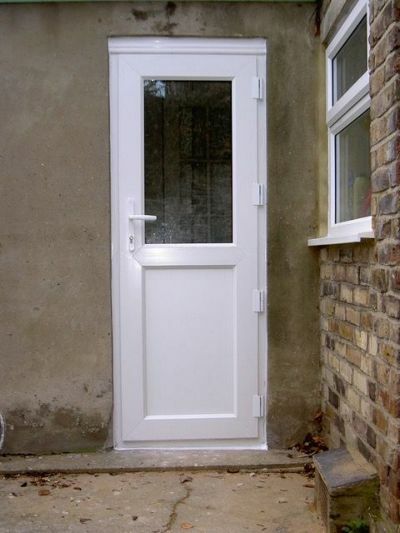 Many customers call us “the London door company”because of our quality, service and unbeatable prices. 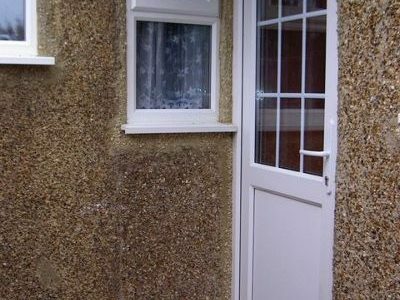 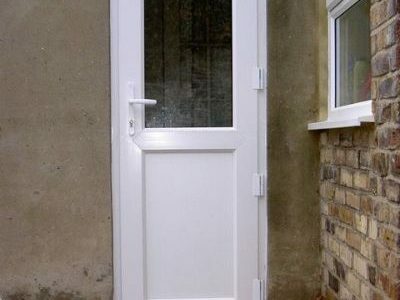 At the same time we incorporate the very latest in door technology so as to ensure industry leading security, insulation, durability, finish and reliability. 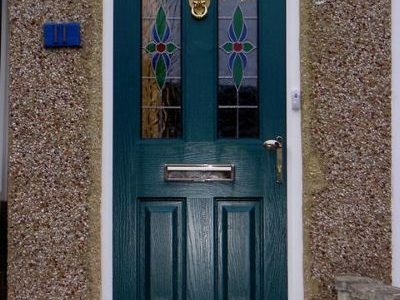 Giving you the very best wooden or PVCu doors that are available and designed for a lifetime of use. 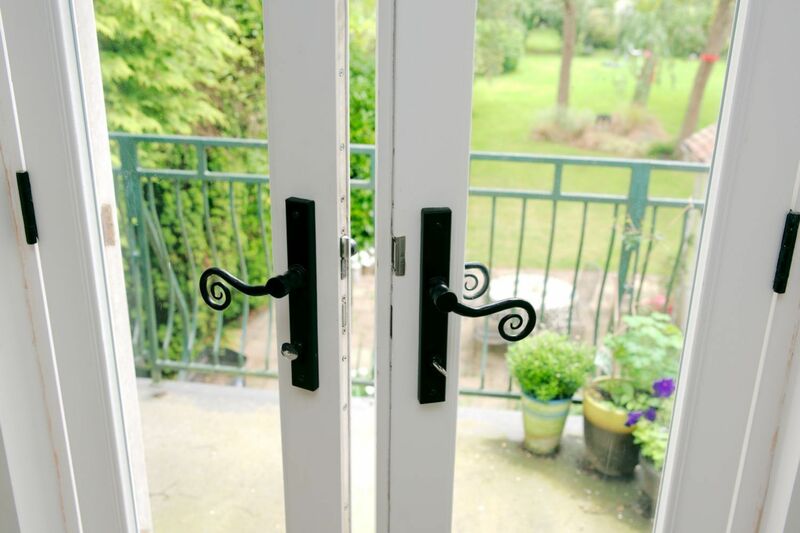 Our complete new doors conform to or exceed relevant building regulations (FENSA) requirements and we comply to European quality standards EN1279 for glazing and EN14351 for manufacturing quality. 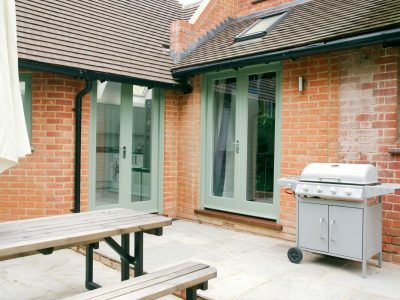 We offer bespoke glazing specifications such as patterned, obscure, safety and laminated glass. 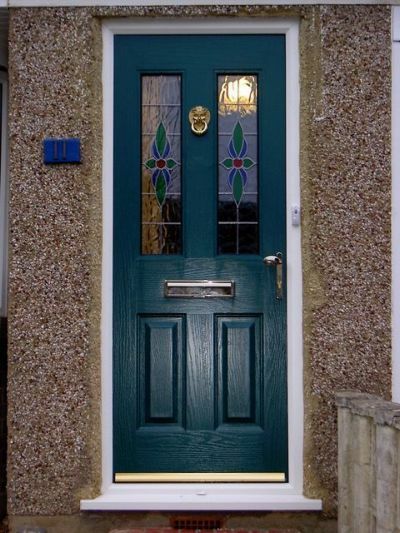 All our wooden doors have at least three factory-applied coats of paint. 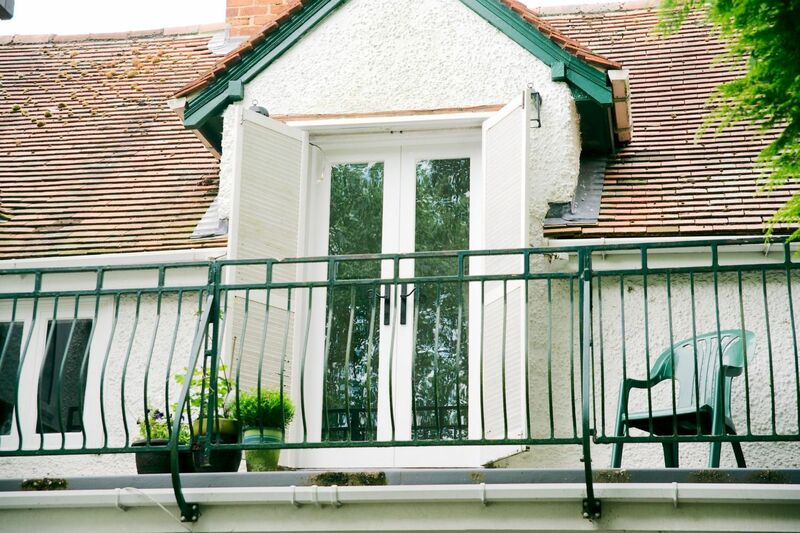 These comprise basecoat primer, preservative, undercoat and a white semi gloss topcoat finish. 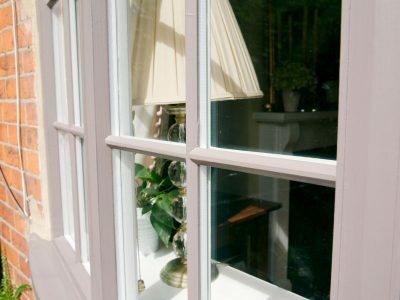 We can also offer a large range of coloured paints, as well as bespoke plain and waxed hand coated finishes if required. 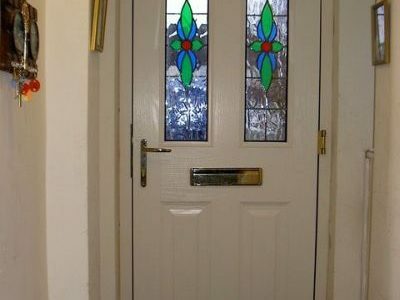 Of course our PVCu doors need no painting. 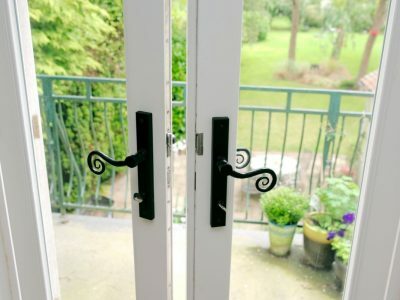 The range of window furniture and security locks we offer is very extensive to suit every need and taste. 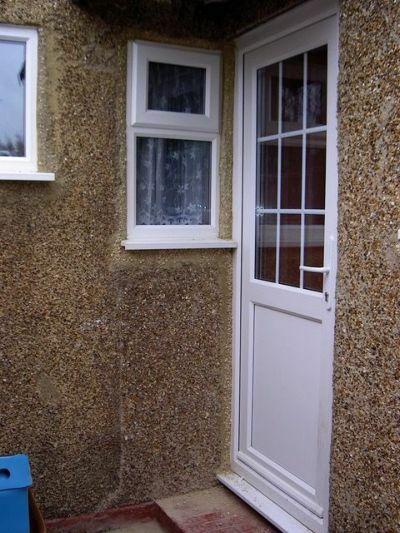 Take a look at front and back doors we have fitted for satisfied customers in London and the South East. 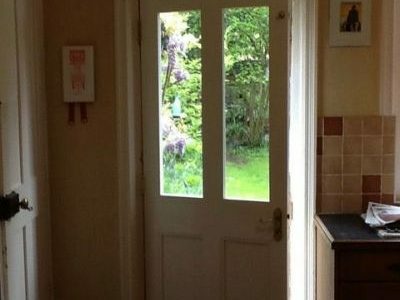 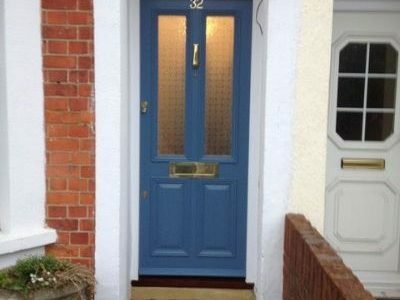 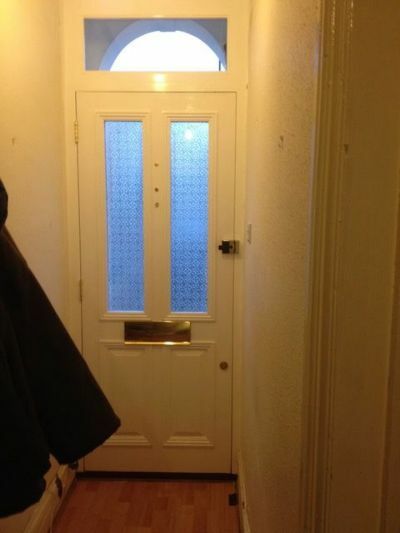 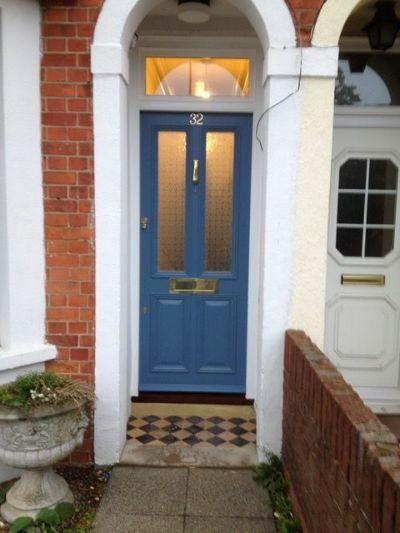 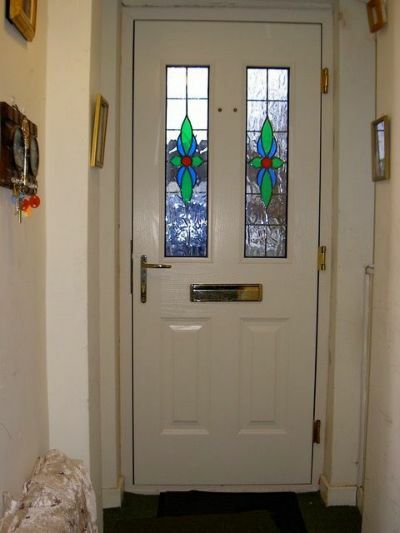 Take a look at doors we have fitted for satisfied customers in London and the south east. 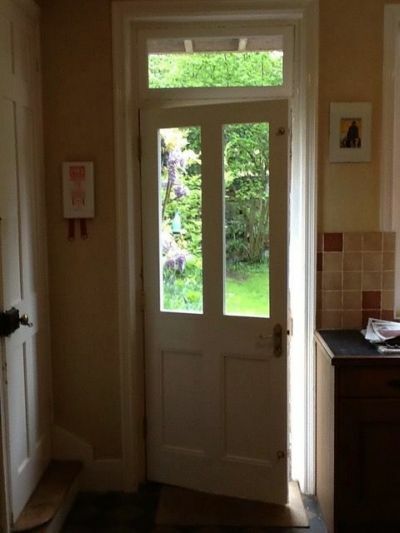 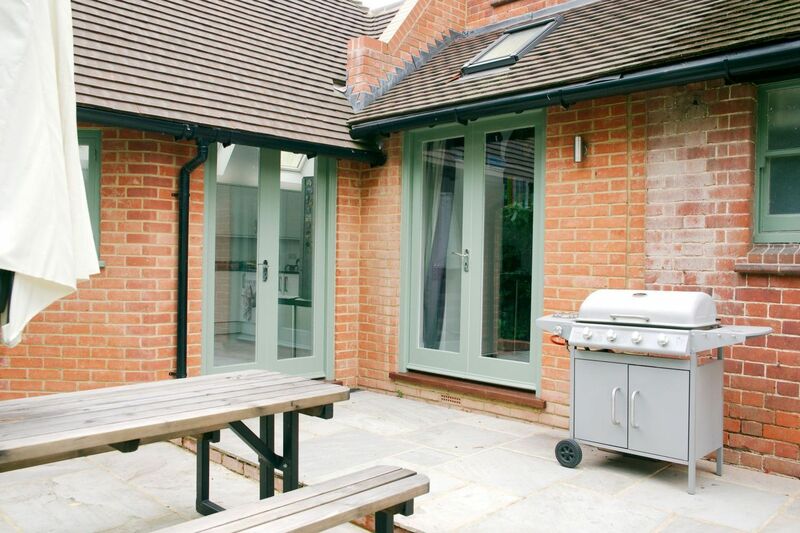 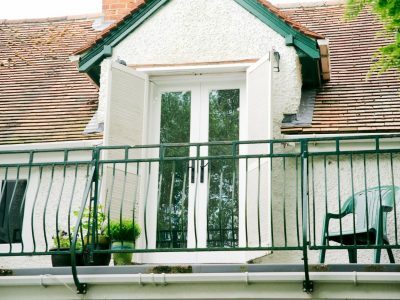 Contact us for FREE advice on your front, back or french doors. 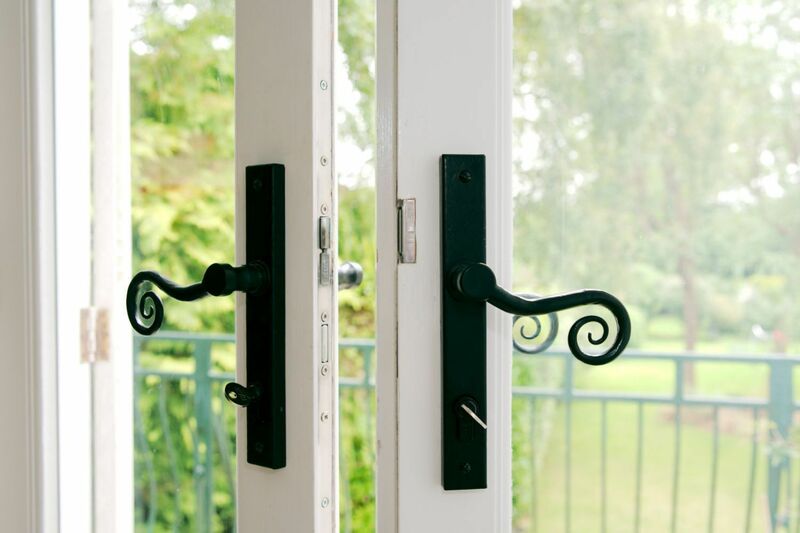 SHOULD YOU REPLACE OR REPAIR YOUR SASH WINDOWS AND DOORS? 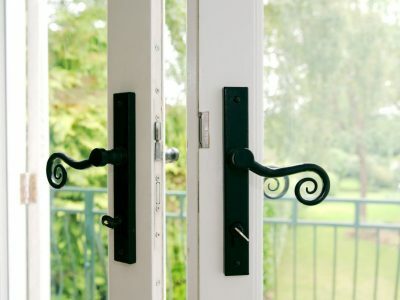 Of course, it is cheaper and more environmentally-friendly to restore an existing window than it is to replace it, particularly in the short-term. 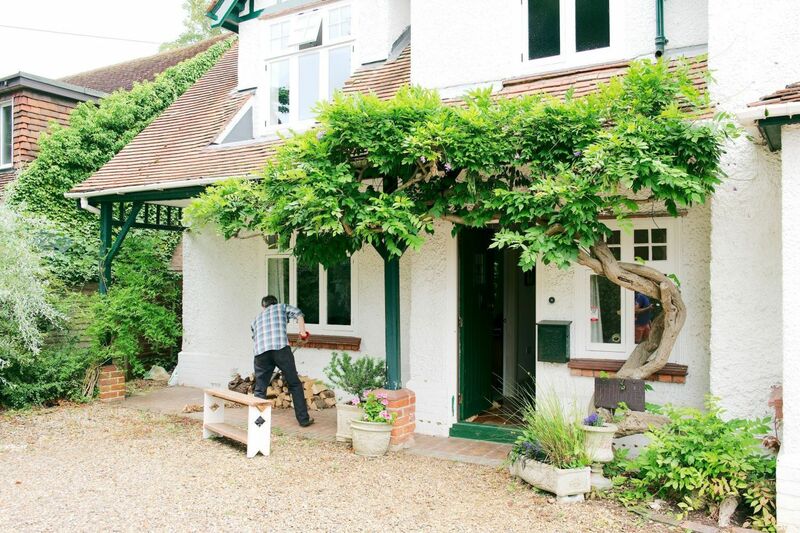 Also, if you live in a period property, then keeping the original windows and doors offers great benefits, particularly aesthetically. 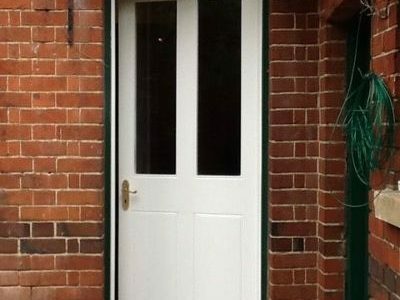 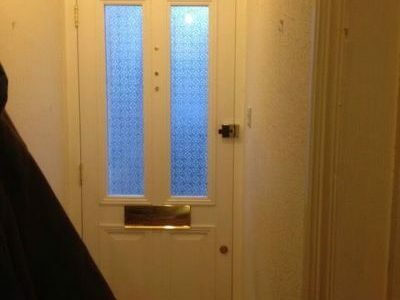 Here at Kellys Sash Windows, we are firm believers in restoration over replacement, and our experience allows us to repair many sash doors and windows where others have given up on them. 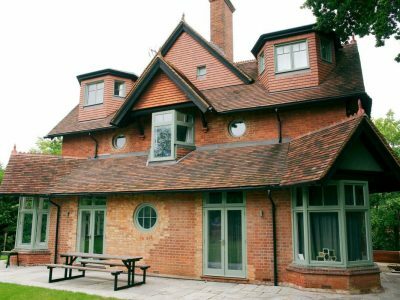 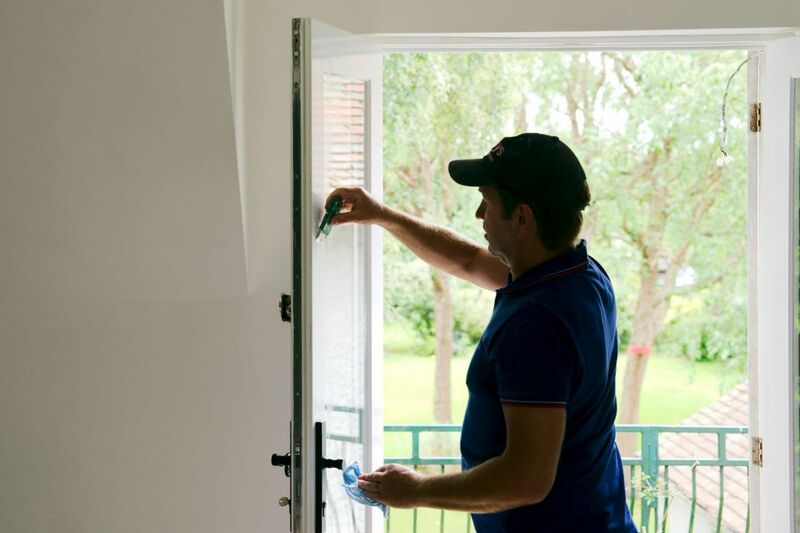 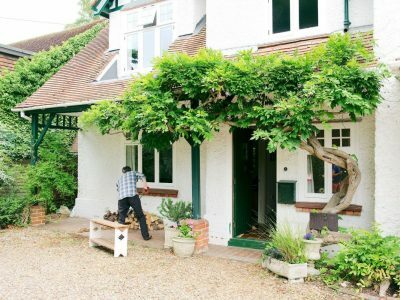 Our professional team will always offer you the very best advice on whether to restore or replace your windows and doors.